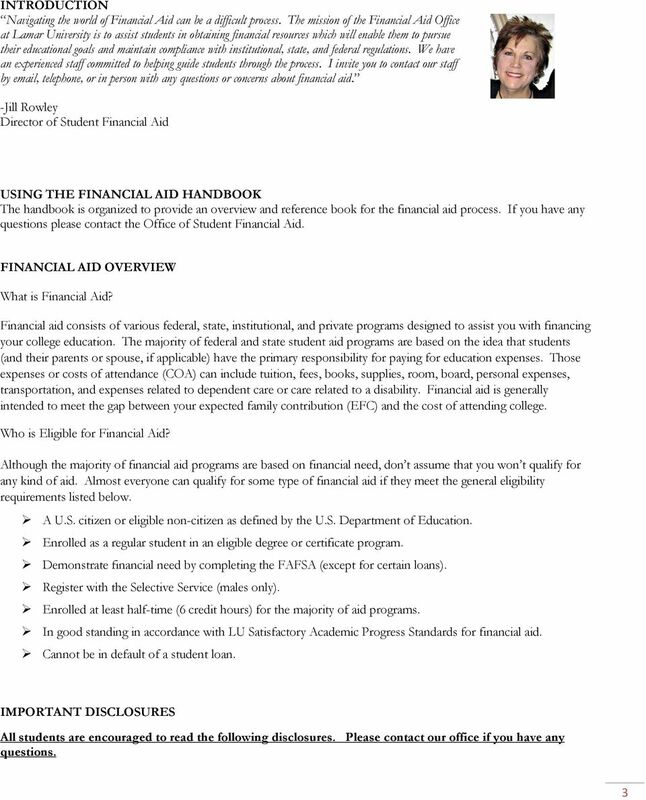 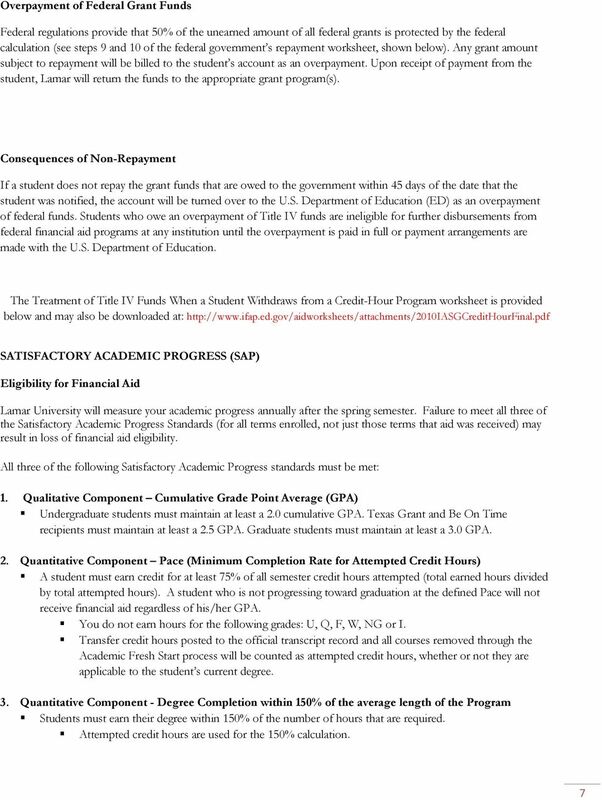 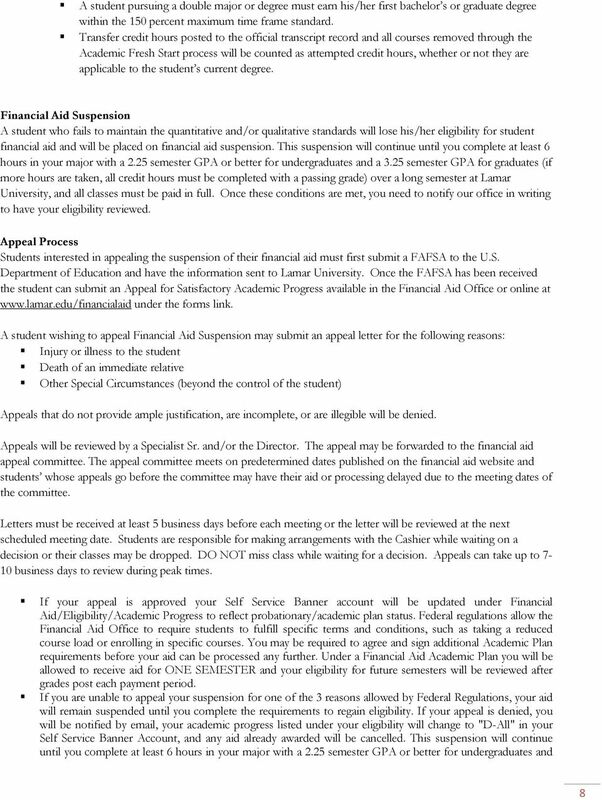 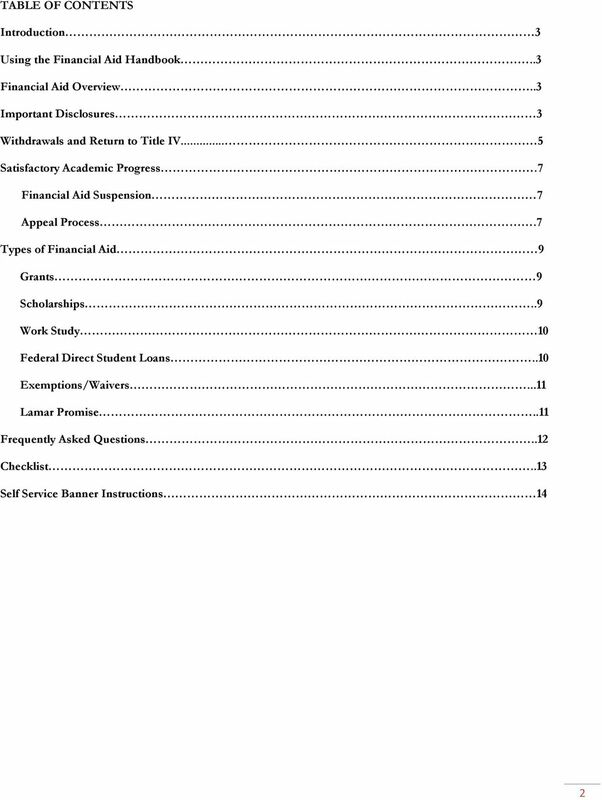 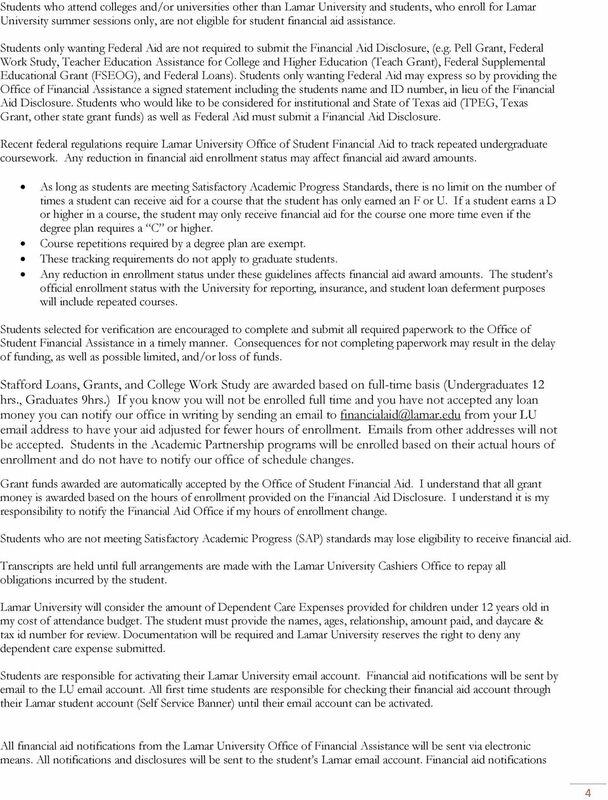 Download "STUDENT FINANCIAL ASSISTANCE HANDBOOK"
Important! 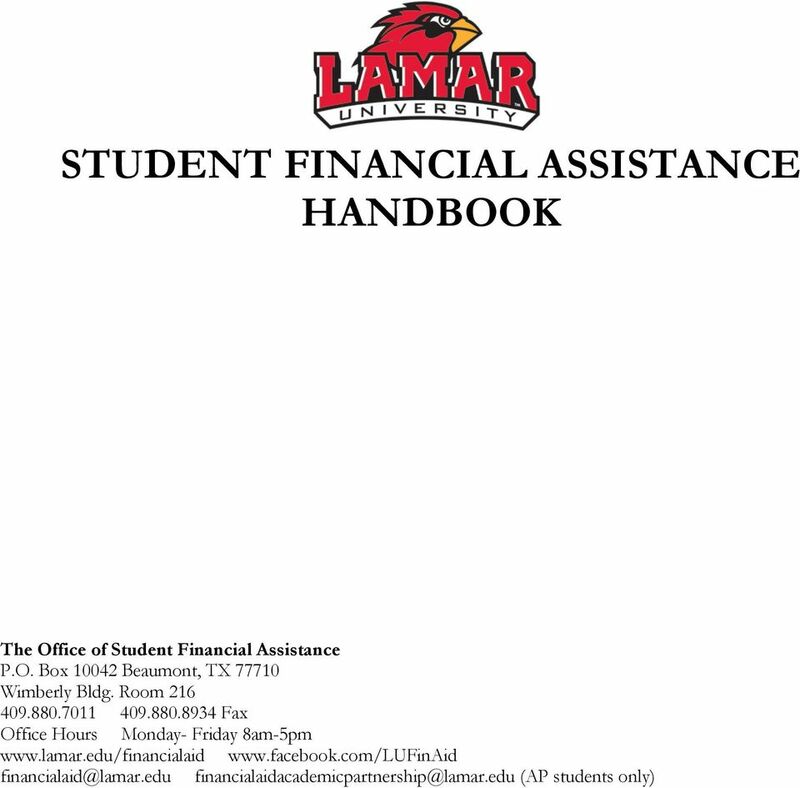 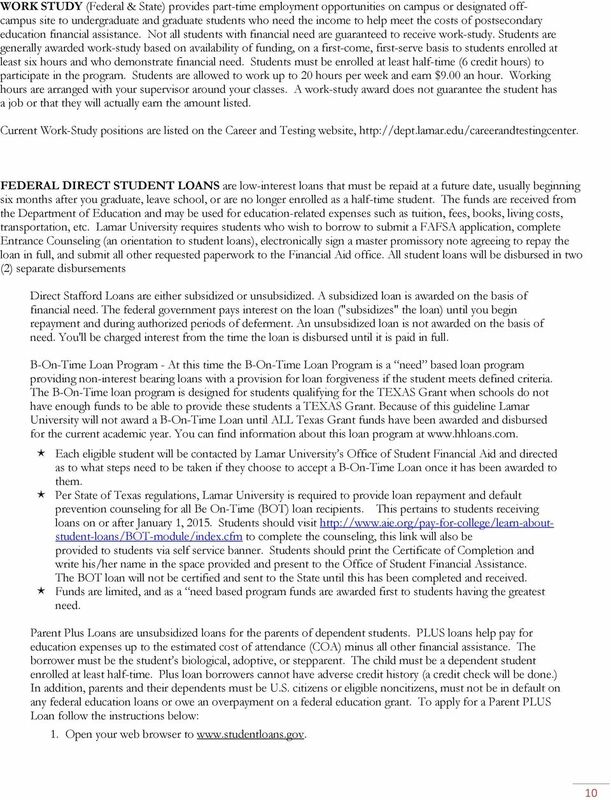 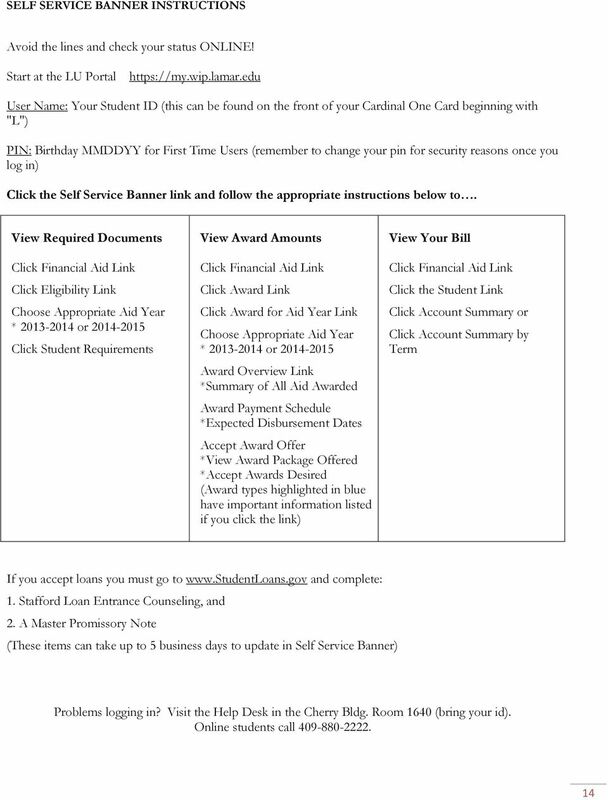 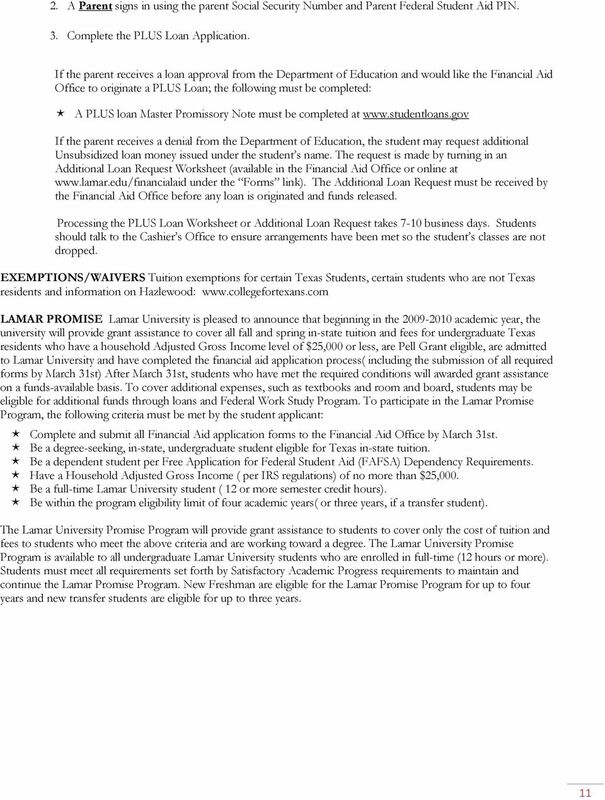 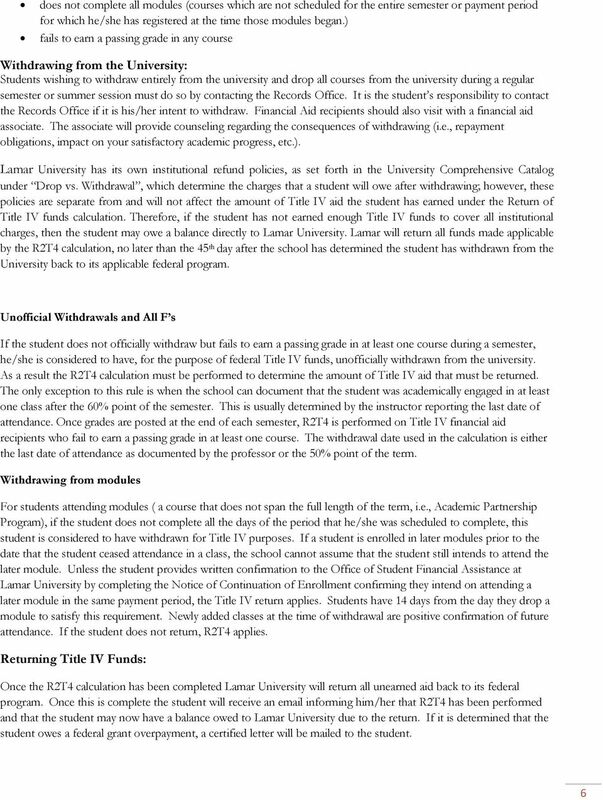 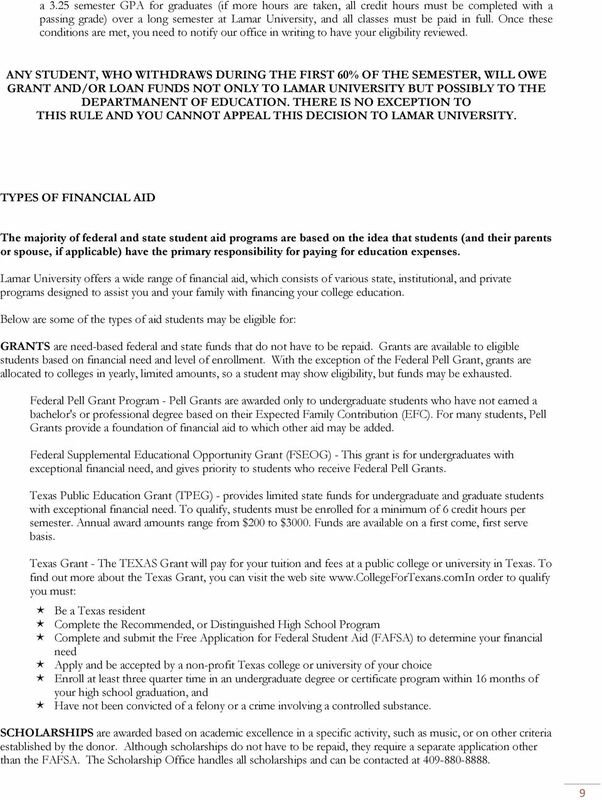 Keep Your Financial Aid Read This Guide! 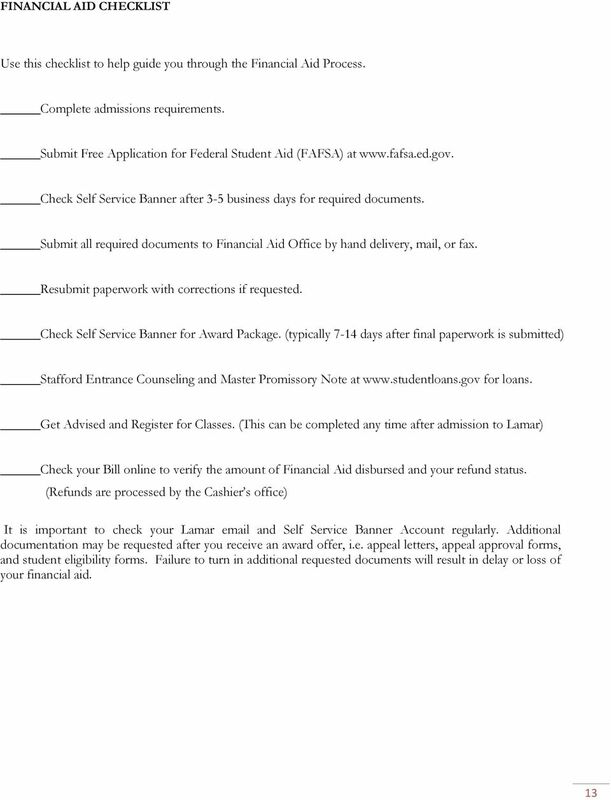 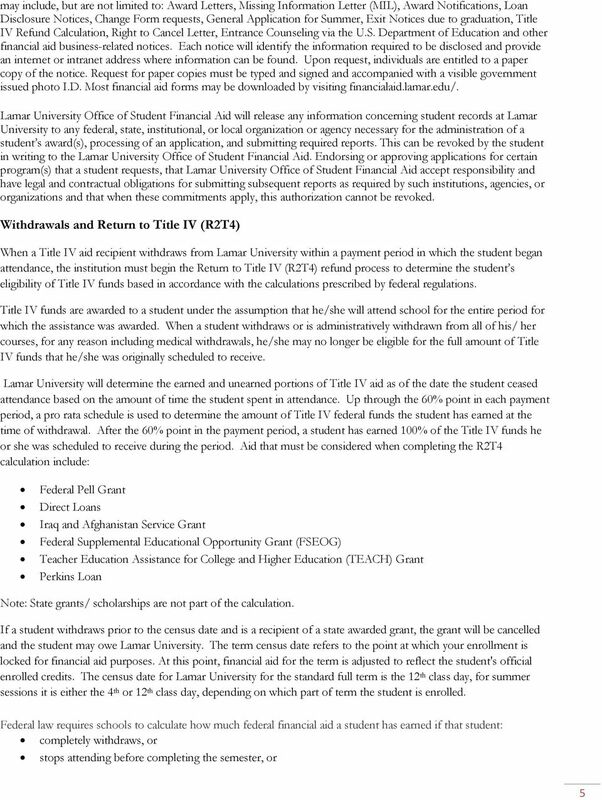 Guide to Financial Aid at Forsyth Tech 2015-2016 Be aware that this guide is subject to change throughout the year if policies and regulations change.